Halifax, Nova Scotia, is a city steeped in history and beautiful views, though the nightlife leaves a lot to be desired. 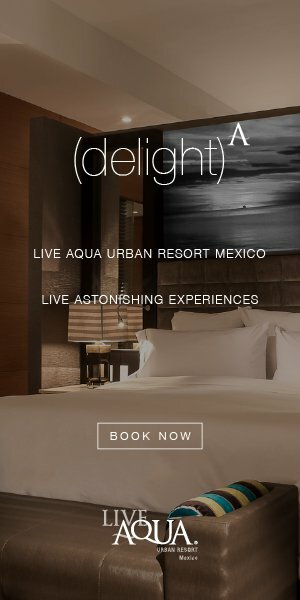 Of course, if you’re going to spend just one day, there are certainly pleasant experiences to be had, and all of them for less than $100. Start your day by exploring one of the three most important museums in the area, depending on your area of interest. There’s the Museum of Natural History, the Canadian Museum of Immigration and the Maritime Museum of the Atlantic, which is full of wonderful relics and facts about ocean life in the area. Admission prices run around $10 each. 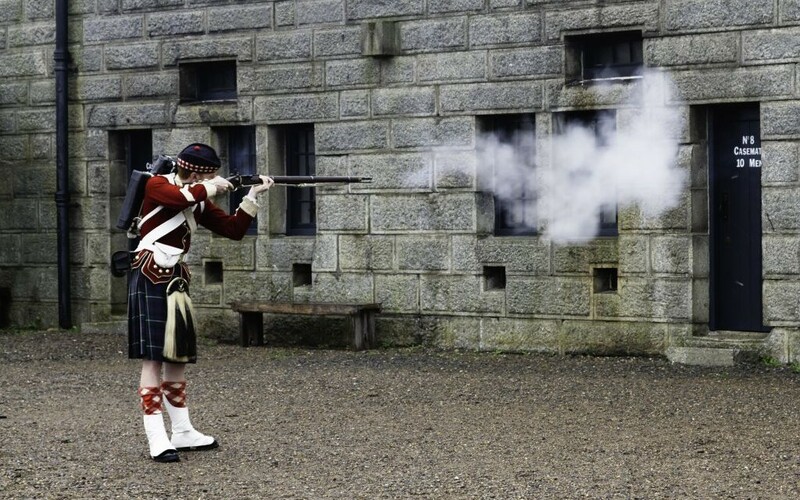 From there, make your way to the Halifax Citadel, the historic fort built to help defend the city back in the mid 1700s. It still stands today and is a striking, star-shaped piece of architecture full of fun information. Entrance is $12 per adult. Head to The Wooden Monkey for lunch, where you can dine on great burgers and salads for a fair price, usually between $10 and $15 a plate. 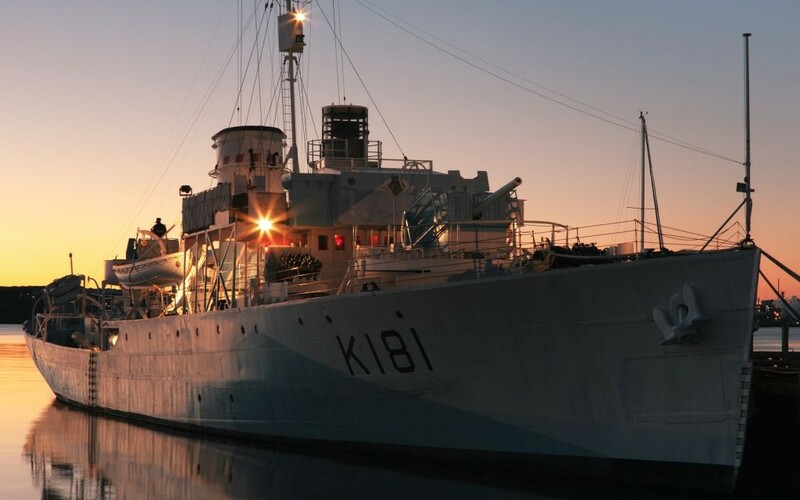 In the afternoon, you’ll want to take stroll along the Halifax waterfront or perhaps take a ferry to the Dartmouth waterfront. Both offer a variety of activities and shops to explore. For dinner, make your way to the Five Fisherman Restaurant for some delectable seafood dishes that the area is known for, or even some Alberta Angus beef. The atmosphere is upscale and the food is a little pricey, but delicious. Expect to spend roughly $20 to $30 for a meal here.